Prime downtown living at its finest! 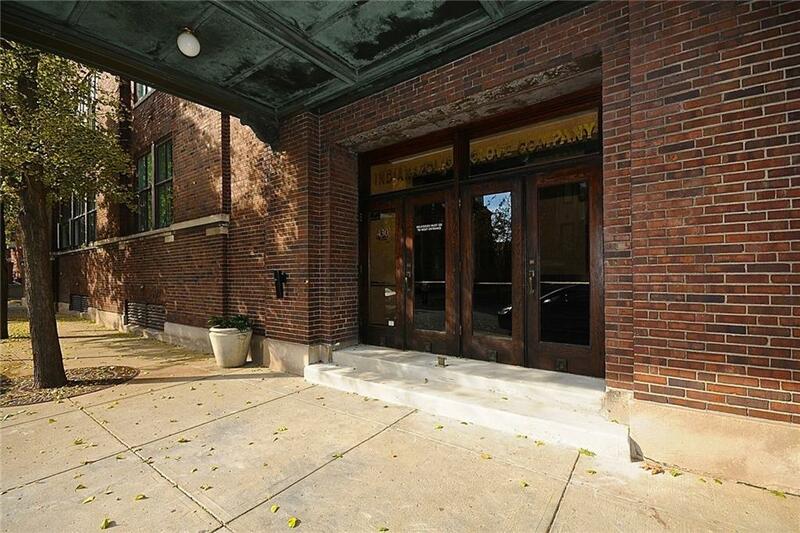 Unique opportunity to live in the historic Glove Company building in downtown Indy. 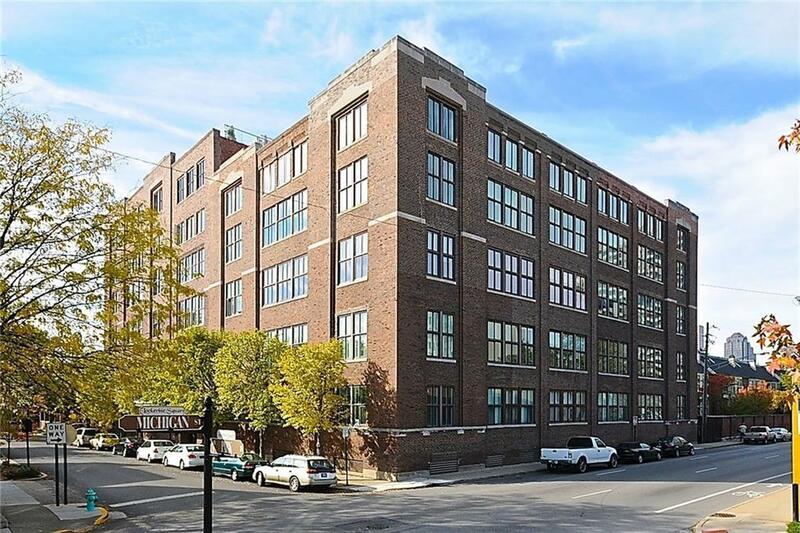 Chic floor plan offers a wonderful mixture of views and textures-from the exposed brick walls to the breathtaking cityscape views. 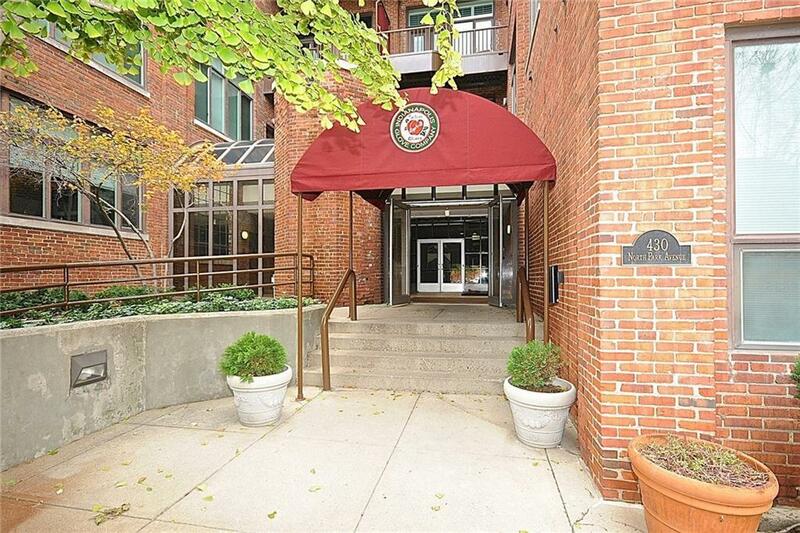 Hardwoods throughout, this one bedroom, 1 bath condo has lovely breakfast room, kitchen with breakfast bar and granite counter tops while the living room has access to private balcony overlooking the city. Master suite has private bath, stunning, BRAND NEW walk-in closet, convenient laundry and private balcony access as well. 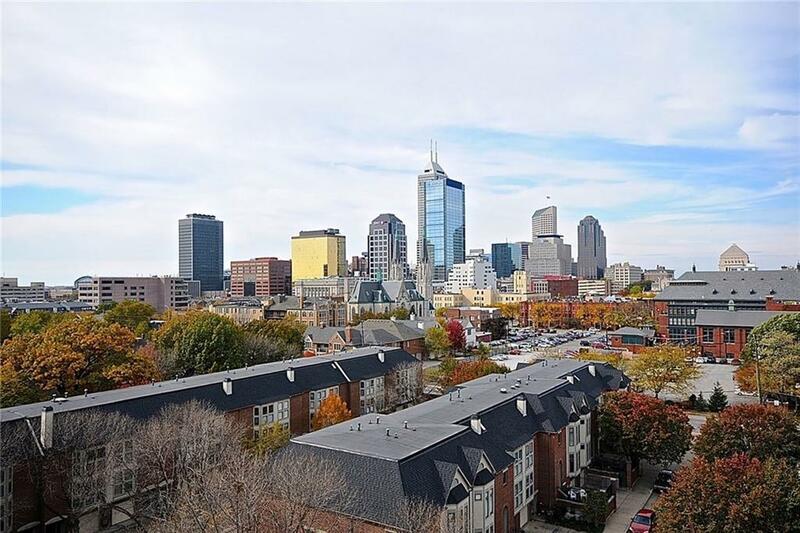 Walking distance to groceries, fantastic restaurants, boutique shops and more!